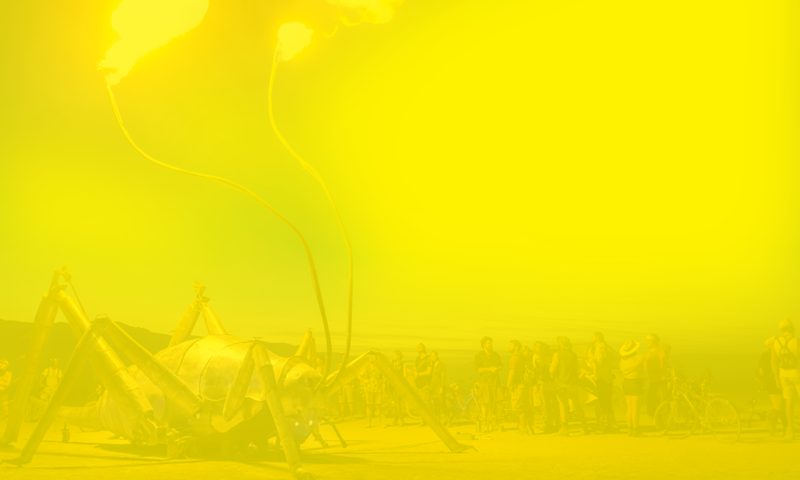 It’s 10,032 kilometres (6,793 miles) from Auckland to Black Rock City. Watch a lyrical lesson on the proper pronunciation of commonly mispronounced Maori words here. There is some inter-city rivalry. 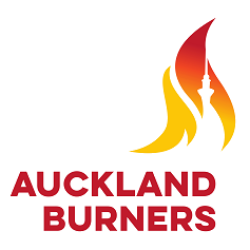 We are a group of Kiwiburners from New Zealand's largest city.